Starbucks just announced their first new holiday drink in five years. Time for the new PSL? Though pumpkin spice latte season is still in full swing for many of us, Starbucks announced this week that in November, it will be rolling out a new drink: the Chestnut Praline Latte. The Chestnut Praline Latte will have a caramelized chestnut flavor, along with other spices, and it’s topped with whipped cream and crunchy praline pieces. It had a limited release last year before making its way to the permanent menu. Along with the new drink comes some other changes for Starbucks: the company announced that it plans on rolling out a mobile pay program this year, where users will be able to order and pay for their drinks ahead of time. Portland, OR is currently being used as a pilot city for the program. 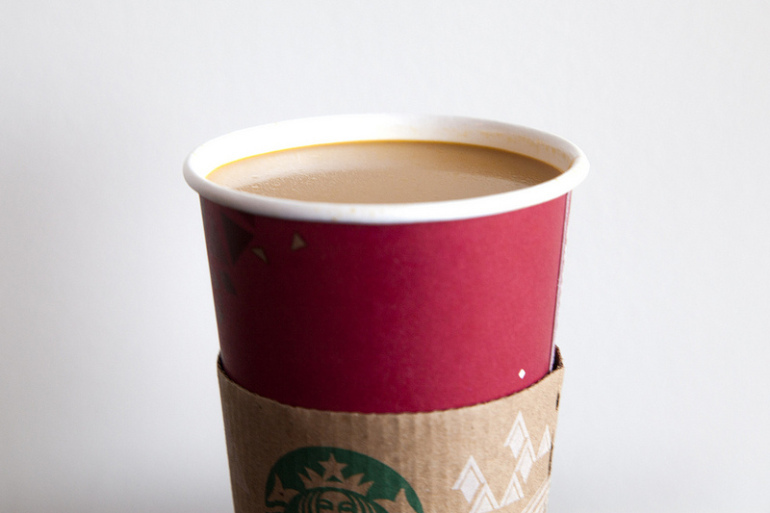 Additionally, Starbucks will be switching over to its seasonal red cups on November 1. We’ll drink to that!